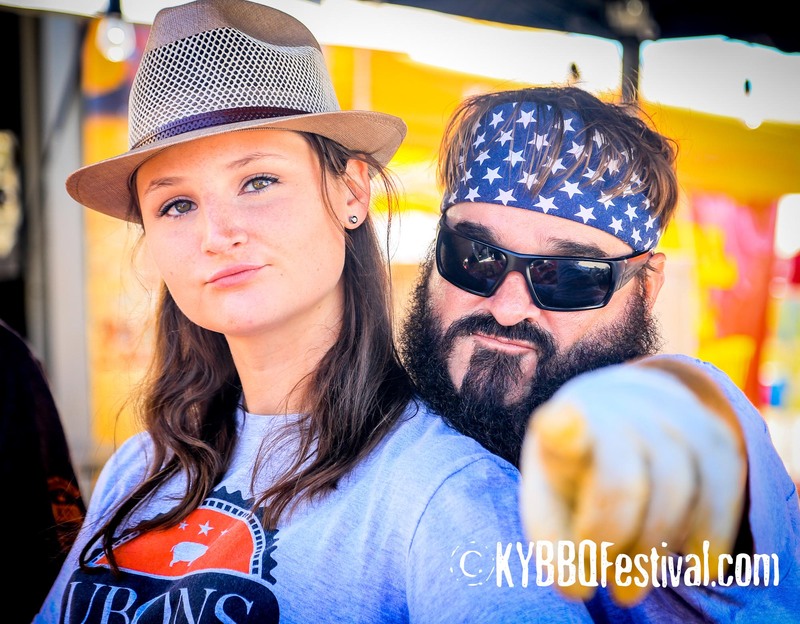 People always ask us, “So what do y’all do when y’all are in New York?” Oh, you know, cook, hang out. 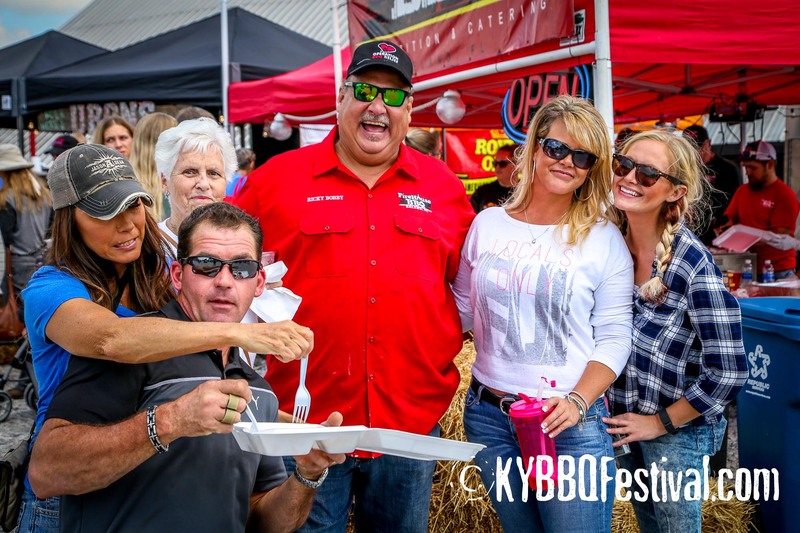 We had an amazing time with our barbecue family. 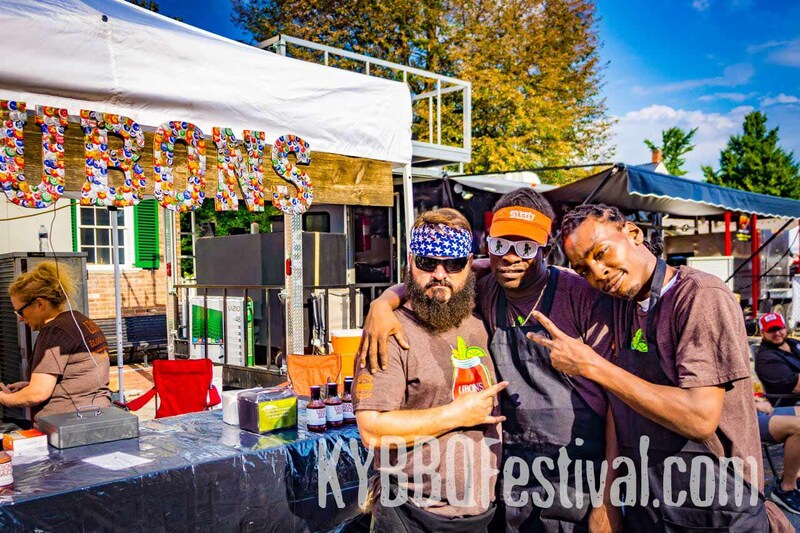 Check out some highlights of Ubons BBQ. 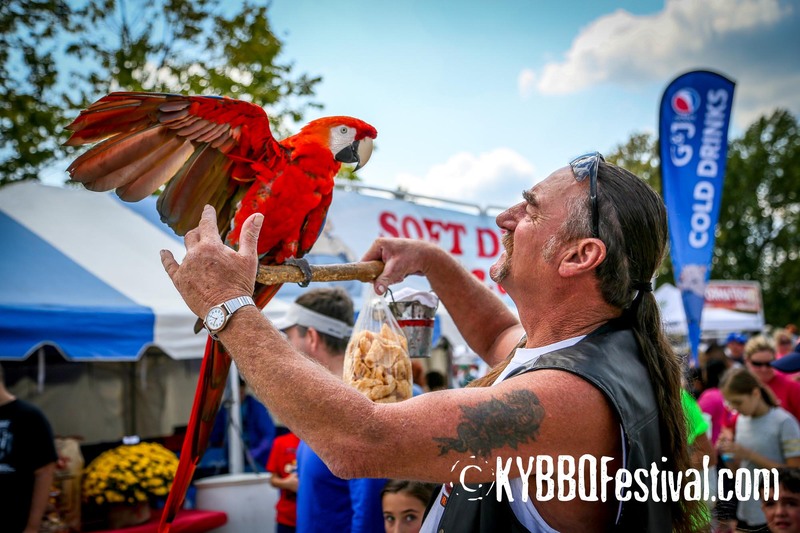 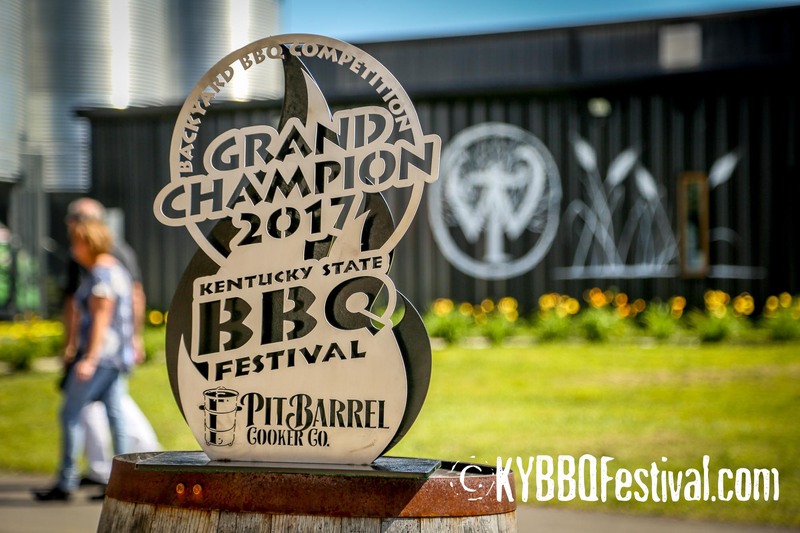 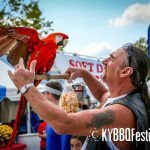 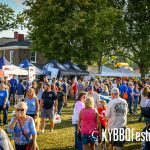 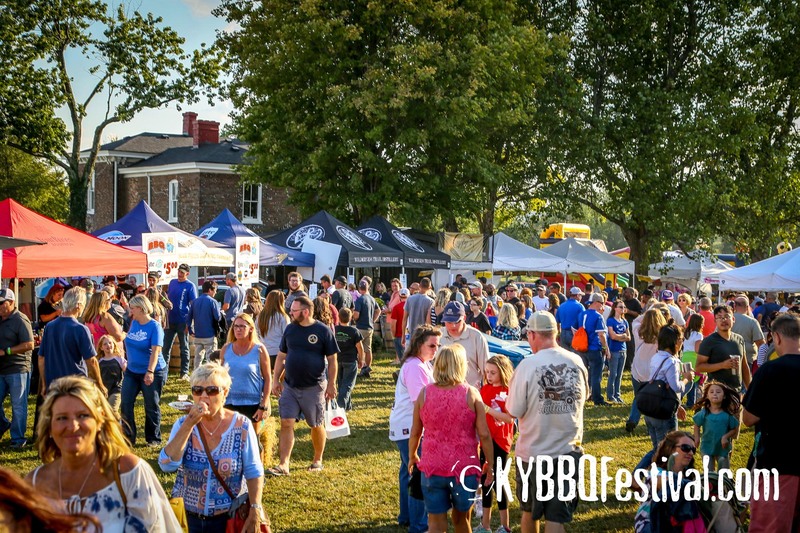 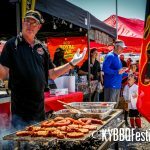 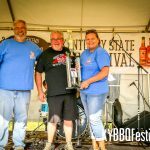 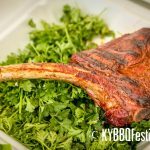 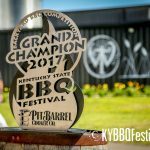 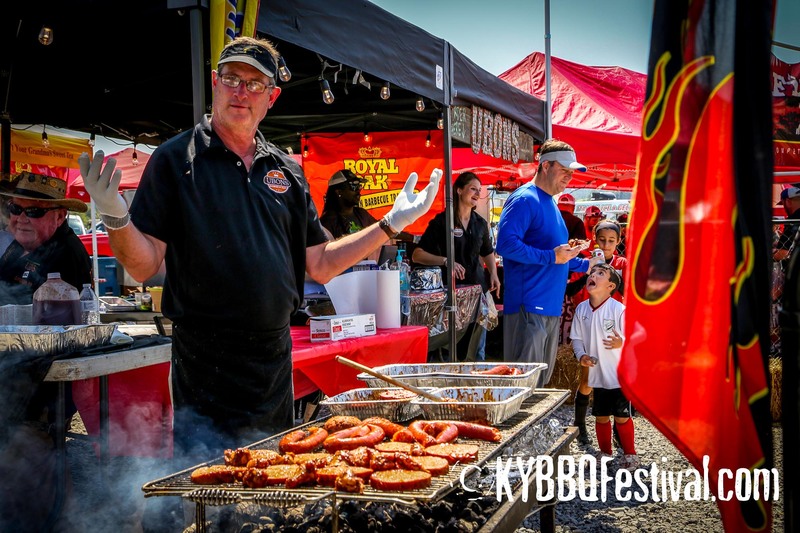 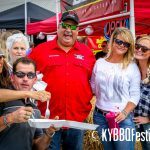 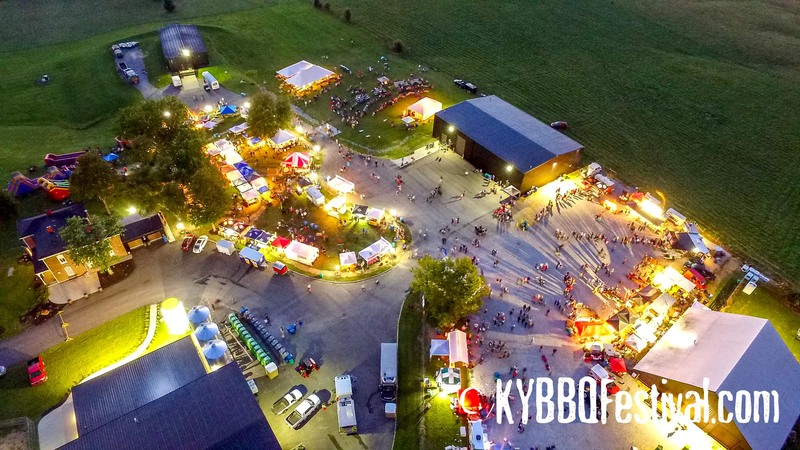 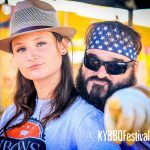 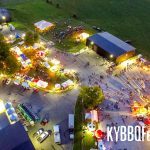 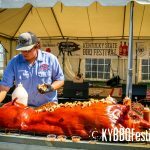 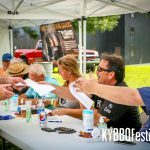 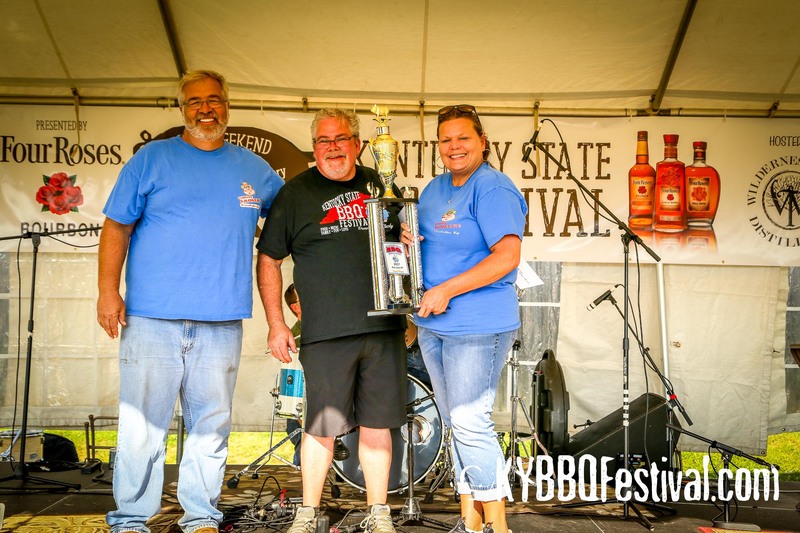 Come see, meet and eat with Ubons BBQ at the Kentucky State BBQ Festival Danville, KY.
Ubon’s Barbeque of Yazoo is nationally recognized. 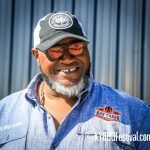 Garry Roark is one of the featured Pitmasters at the Big Apple Barbeque Block Party. 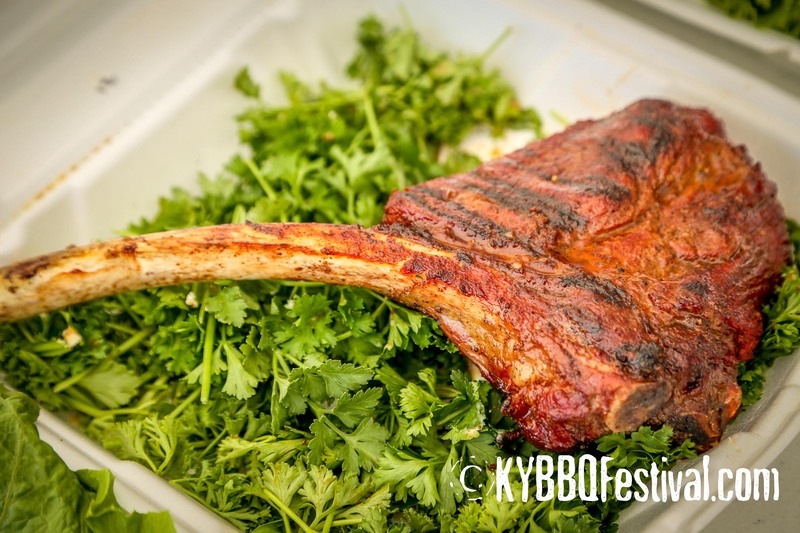 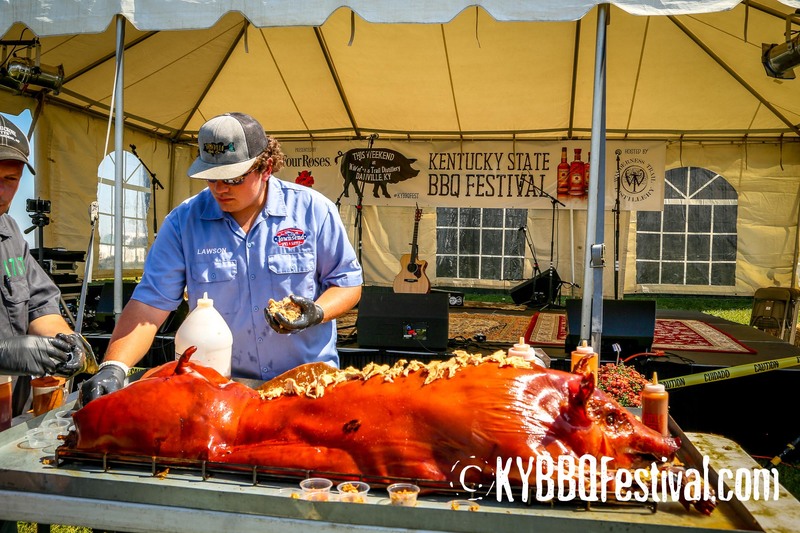 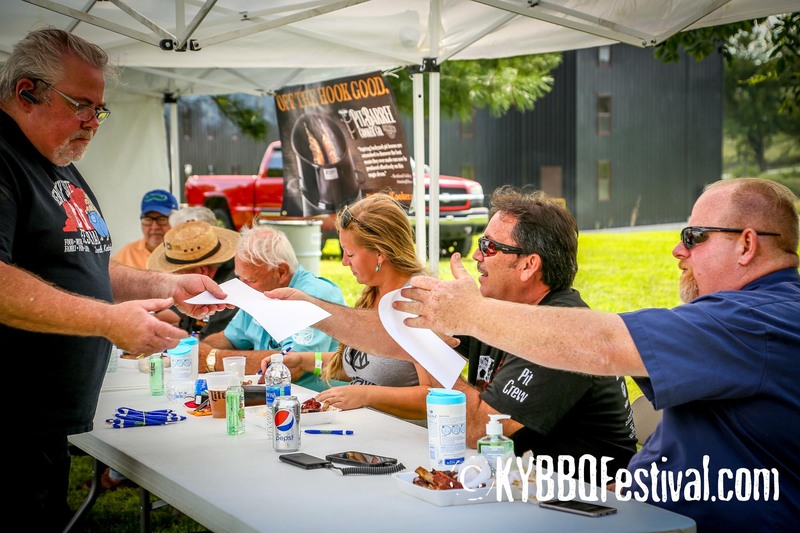 He has appeared on Fox and Friends, featured in award winning cookbooks (including Peace, Love and Barbeque), and holds dozens of awards from his years as a competition pitmaster.